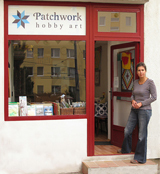 Patchwork gifts and small things is a brand new and special issue of the Czech magazine Švadlenka. It is dedicated to fancy gifts - the small things to make your home nicer and cozy. Here you can find projects suitable for your kitchen or bathroom - 28 projects altogether. Ideal for all sewers, even for children! 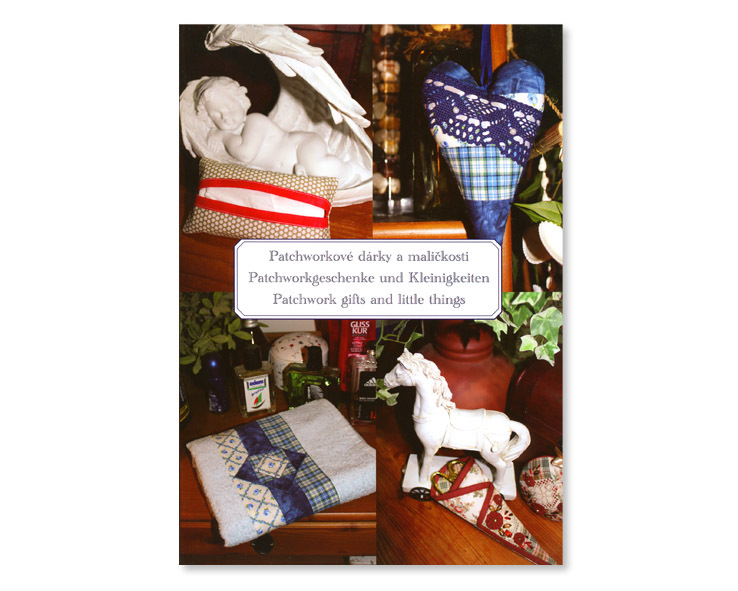 This book is a great helper for you to sew very simple gifts - either handy or funny (key pouches, sewn cases, bags, covers, aprons, kettle-holders etc.). Many colour photographs and photo guids! Softcover: 120 pages, Condition: New. Book in Czech, German and English languages.